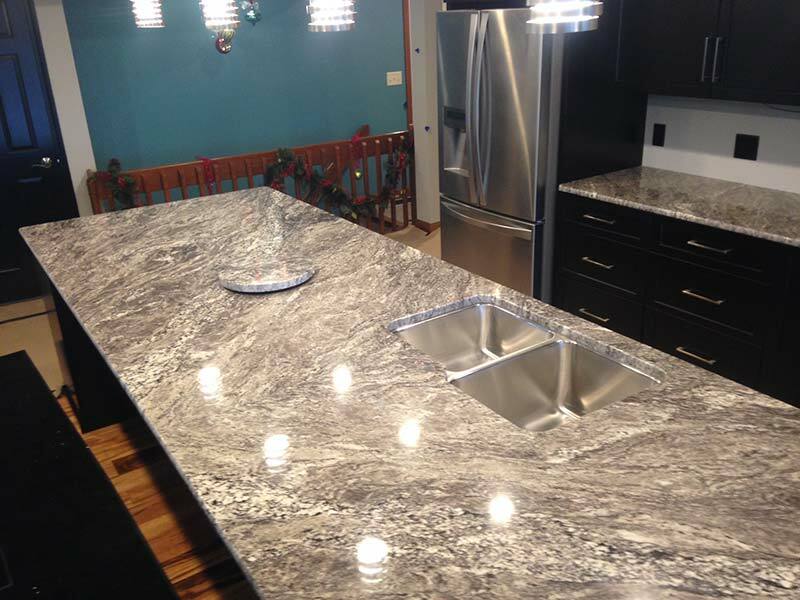 What's not to love about Granite? Beautiful, strong, durable, heat, cold, and scratch resistant, easy to clean, and available in just about every color. 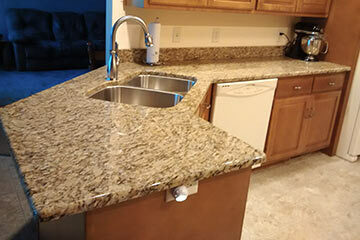 Granite is affordable and with the many colors and pattern choices, it's easy to create your perfect look! 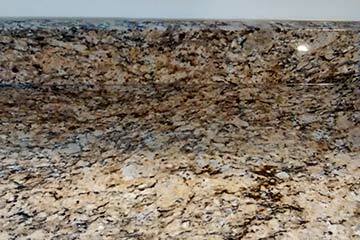 Quartz is an engineered stone created with natural stone and resin. It's available in several colors and patterns to suit your style. 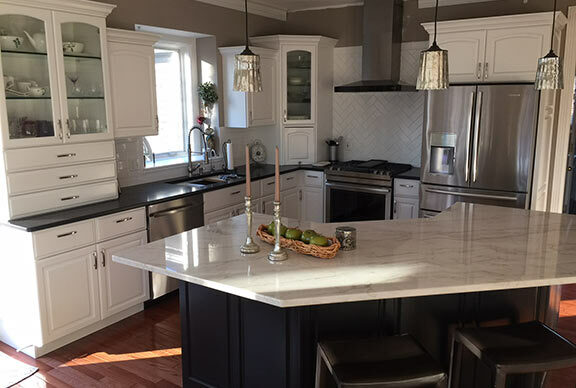 The non-porous quality of Quartz makes it a stain and scratch resistant, low maintenance choice for your home. Marble is a luxurious and elegant stone that can be polished or honed. The key to keeping the surface nice with less staining or acid etching is honing the finish and sealing annually. Wiping stains off immediately is recommended. Classic Marble stocks marble in a variety of colors and patterns. 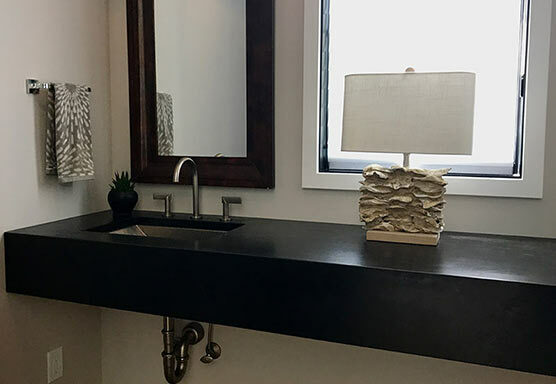 Soapstone is so beautiful that many people don't realize it for the work horse it is. Soapstone is non-porous, completely chemical, heat, and bacteria resistant. Easily maintained with annual oiling. 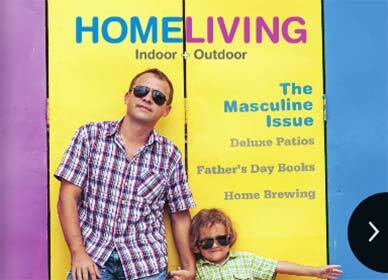 Hard enough to withstand the rigors of the kitchen, malleable enough for customization. 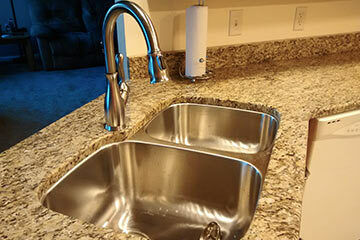 "Thank you for the great work you did on my kitchen counter tops. It looks great! The people who measured and installed were both early to the job and did excellent work. 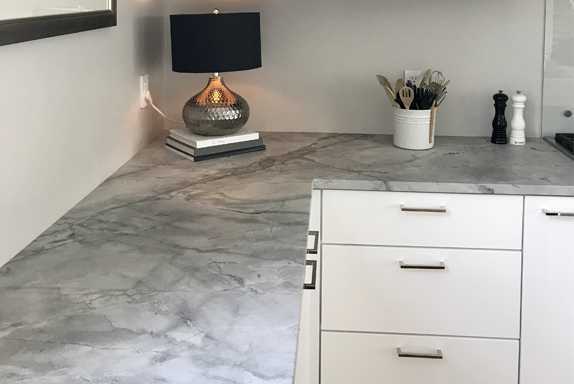 The counter top photo shows what a wonderful job they did in seaming because it is almost impossible to see where the seam is." 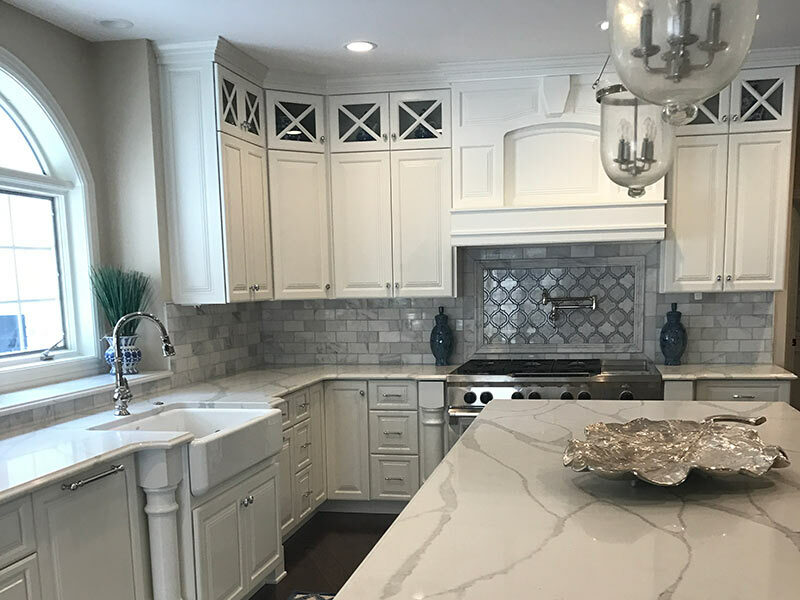 When you work with classic Marble & Stone you are able to browse our extensive inventory of natural stone slabs and select 'The One' for you. Your stone is cut and fabricated right her on premises. Coloration and pattern vary by stone. 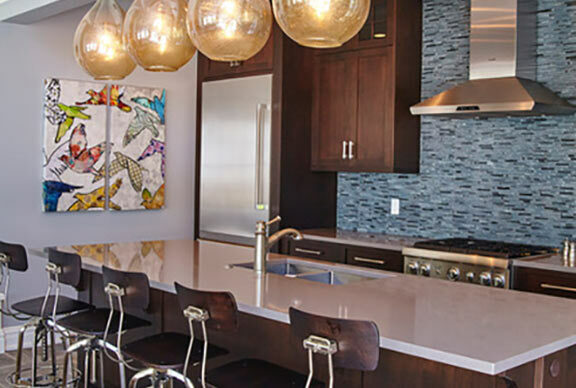 We encourage you to browse our inventory of hundreds of stone slabs to select that exact stone that you absolutely love! At any one time Classic Marble & Stone has several hundred slabs of marble, granite, and soapstone housed in our Indoor Warehouse. Take your time browsing inside where the stones you see will look very much like they will in your home. Sometimes stone slabs can appear darker when wet or lighter with glare from the sun. Don't worry about the weather, it's just perfect inside!